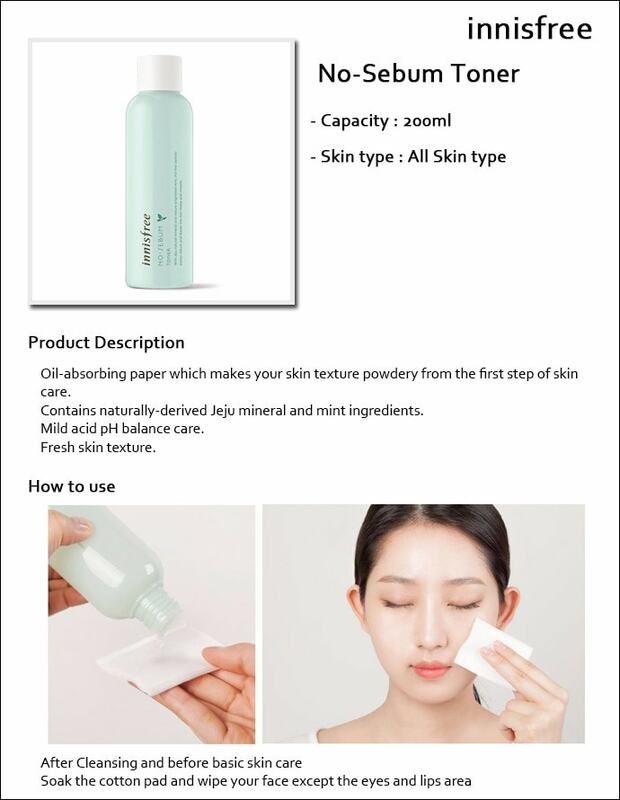 Description: A toner made from jeju mineral spring that offers deep moisture to the skin. Since .. Description: A toner that is specially made for people who are suffering from skin damages and ir..